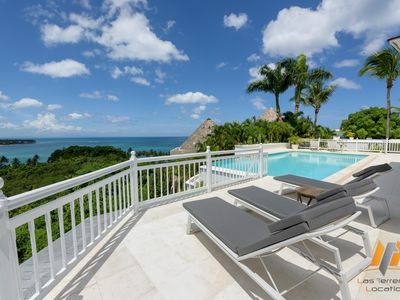 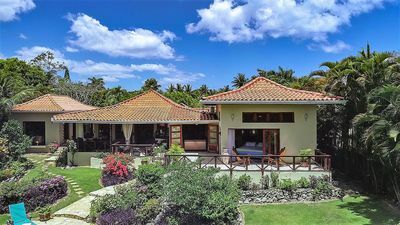 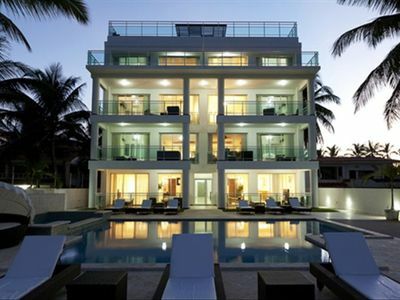 Beautiful tropical 6 bedroom, 6.5 bathroom house in front of the Atlantic Ocean. 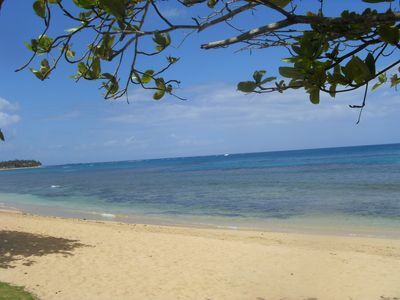 Sleep to the sound of the waves and wake to songs of birds, and amazing breakfasts prepared by cook and butler. 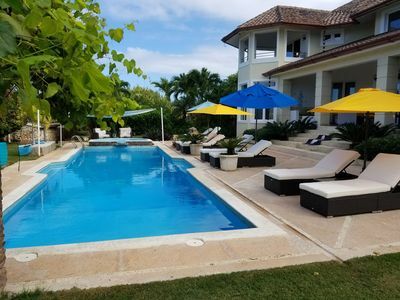 4 master bedrooms with en suite bathrooms, one 3 twin bed rooms with private bathrooms. 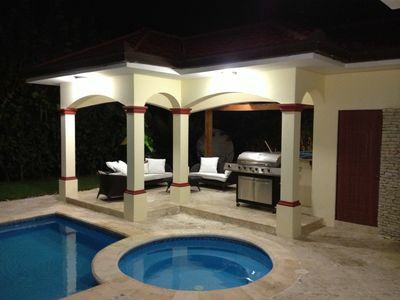 Pool, ping pong table, tree house, SUP, and trampoline are among the amenities the house and grounds offer. 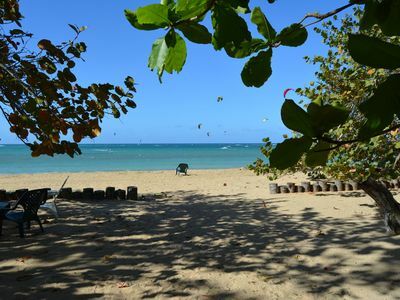 Walk in perfect security miles of unspoiled beaches right from your doorstep. 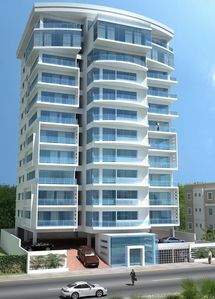 SUITEPIANTINI - Park Ave of Santo Dom. 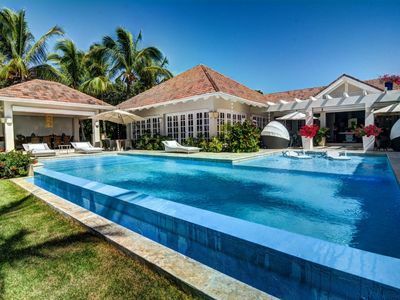 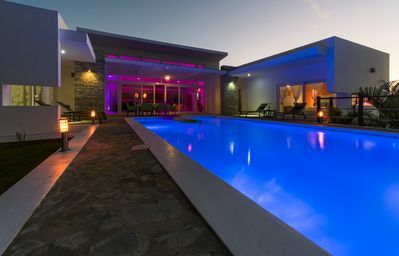 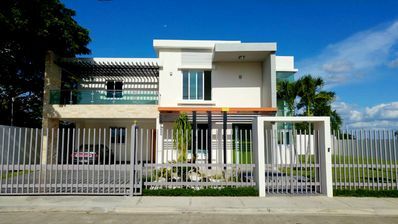 5 Bedroom, 5 Bathroom Modern Mansion In Gurabo! 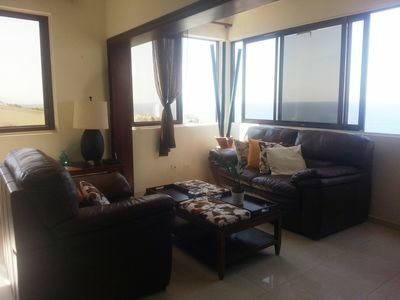 Guest-friendly Top-floor Penthouse With Sea Views Near The Beach! 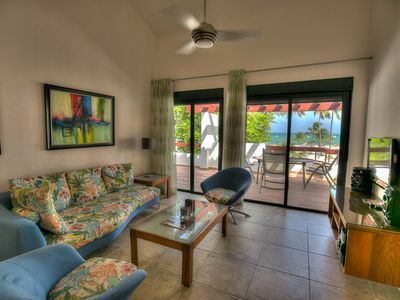 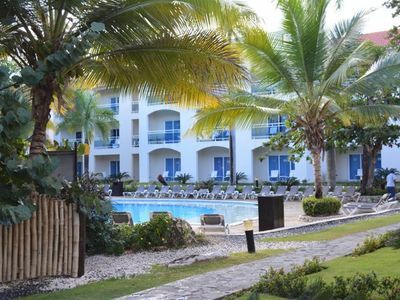 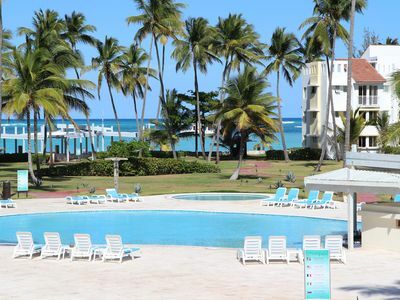 Junior suites at all inclusive resort! 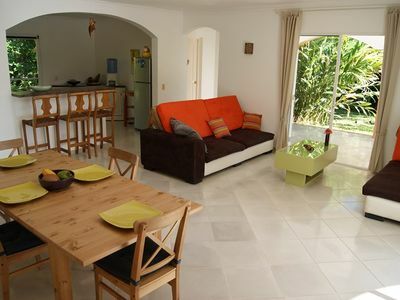 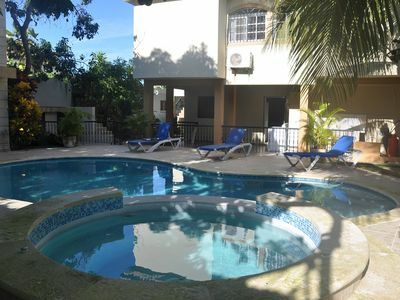 Bed & Breakfast, ROOM FOR RENT - "La Cañada El Limon".